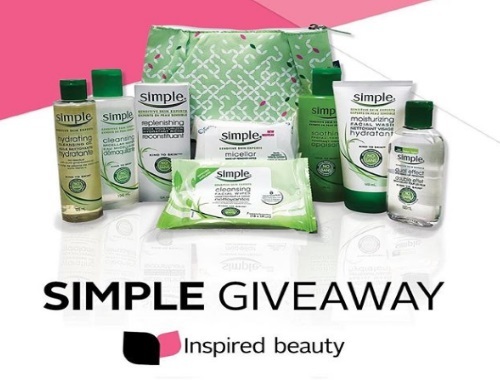 Enter for a chance to win all these skincare goodies from Simple Skincare and more! Follow Rexall on Instagram at the link below, and like their contest post to enter! Contest ends February 1, 2018.